We are the premier bus tour company operating out of Belfast and Dublin doing day tours, private bus hire and bespoke tours. 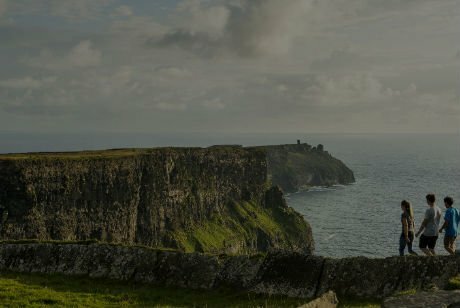 Our bus tours of Ireland are legendary! 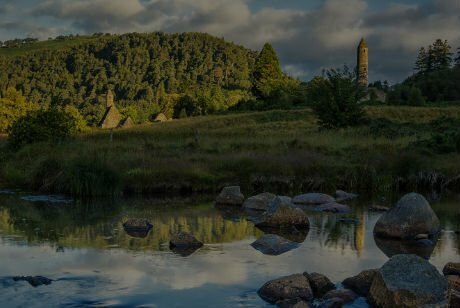 When you are considering a tour in Ireland we should be your first choice. Dublin Ireland day tours are not all we do. Bus tours from Belfast and bus tours in Ireland are also areas we specialize in. We are passionate about our tours. Passionate about customer service and best of all passionate about making your trip in Ireland a memorable one. We are very picky about the driver/ guides we use, because that is what we are all about. Making sure you enjoy your day tour in Ireland. 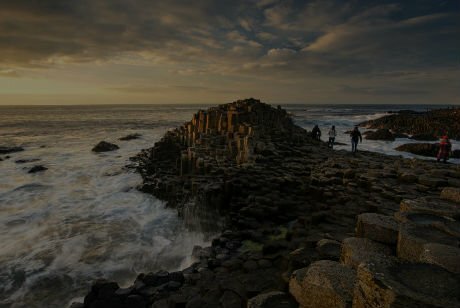 Instead of spending hours researching how to get to the Cliffs of Moher or how to get to the Giants Causeway, why not sit back and enjoy a fantastic day tour from Belfast or Dublin. Finn McCools Tours is the premier choice in Dublin for things to do. We are dedicated to provide the best possible tours from Dublin. And also the best bus tours in Ireland. In the past year that we have operated so far we have had very happy customers because we care out your tours!!! So nothing to worry about, Right? 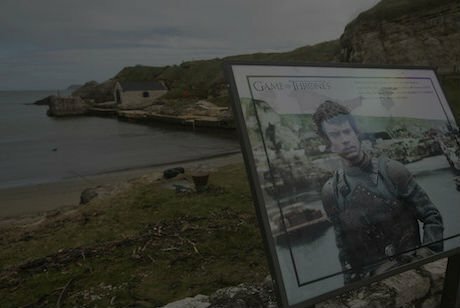 That is why everyone visiting Ireland should do a Finn McCools Tours. 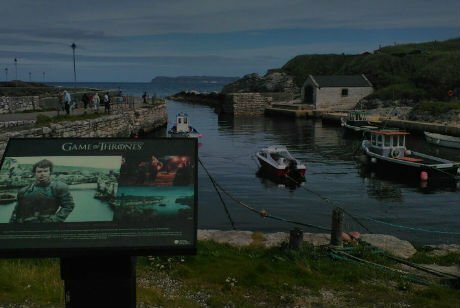 Finn McCools Tours can create a completely bespoke, custom tour of Ireland for your private group! We have the most competitive prices and the very best tour guides to ensure your sightseeing trip is memorable for all the right reasons. Booking is simple – just contact us at bookings@finnmccoolstours.com and we will do the rest! 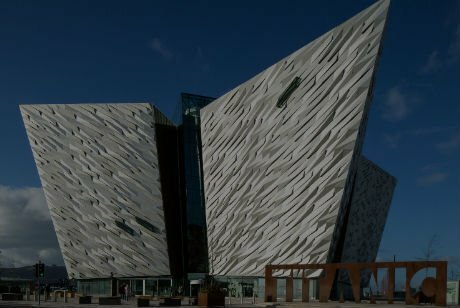 From a day tour with an extra stop to a completely unique itinerary, Finn McCools is the best choice for your excursion. We can also offer package tours that include accommodation, food and more – simply advise us of your budget and timescales and we will do do everything else, hassle free! 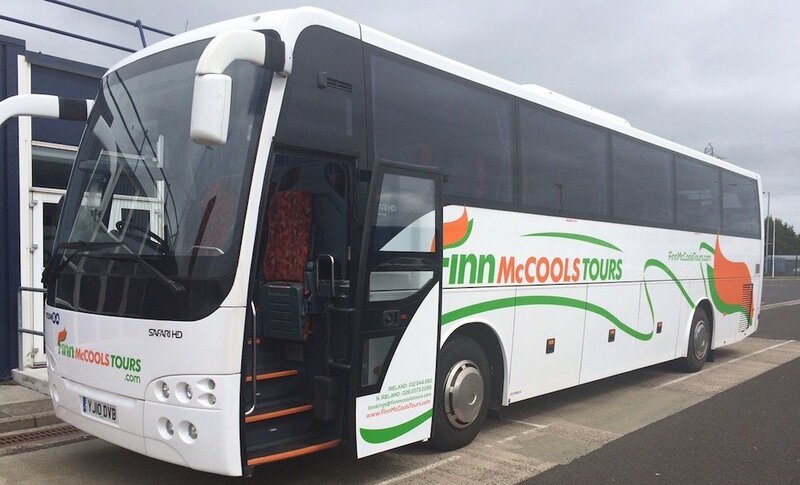 At Finn McCools Tours we are happy to offer Coach hire in Dublin. Not only do we offer minibus hire in Dublin we also offer bus hire in Ireland. We would be happy to fetch your group anywhere as part of our private coach hire in Ireland. Our staff is ready to make your experience of Coach hire Ireland as easy and value for money as possible. Private Coach hire Dublin and around Ireland is one of our fastest business growth areas. Our Bus hire service in Dublin is the best value around. We are happy to offer Coach hire Belfast. Not only do we offer minibus hire in Belfast, we also do minibus hire in Northern Ireland and we also offer bus hire in Northern Ireland. Our staff is ready to make your experience of Coach hire in Belfast and Northern Ireland as easy and value for money as possible. Private Coach hire around Belfast and around Northern Ireland is a key aspect of our business. Our Bus hire service in Northern Ireland and Belfast is the best value around.